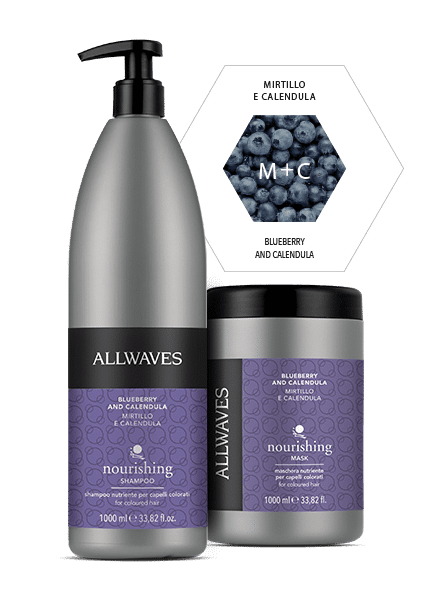 The right choice of raw materials fused with a unique combination of premium-quality active ingredients: embrace a new concept of luxury and indulge your hair with exclusive treatments from the new Gourmet Line. 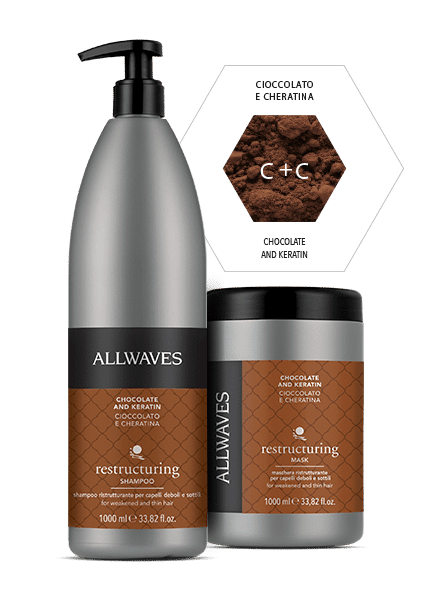 With Gourmet, Allwaves Laboratories has gone haute cuisine, creating a moreish range especially for women who want to infuse their locks with lasting nourishment and shine. Hairsprays, mousses, gels and sprays: a range made up of the best professional products to suit every style, but most importantly: yours. 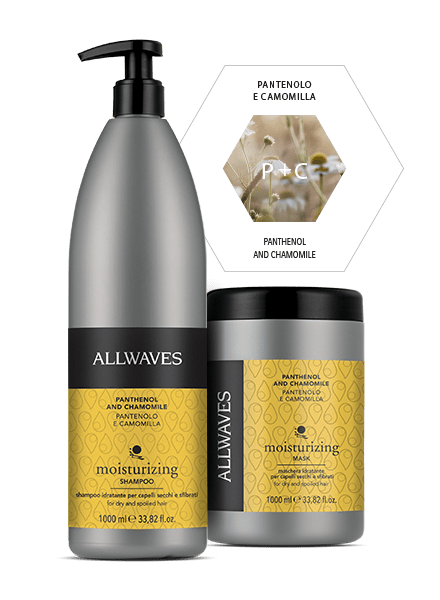 Fix, enhance, shape and add shine: if achieving the ideal style is your final destination, then your journey to perfection has a stopover with Allwaves styling. A seductive caress. A visionary concept that showcases and reveals your hair’s natural beauty. Style, beauty or wellbeing: why choose one when you can have them all? 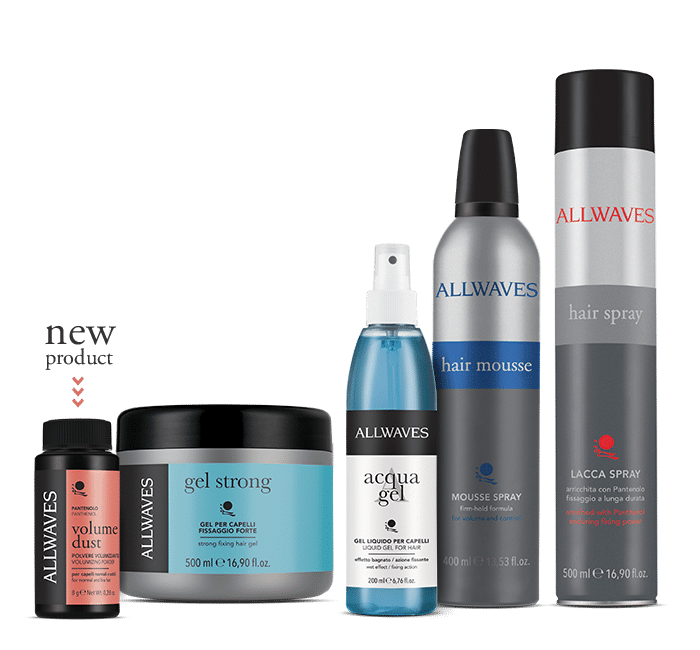 Succumb to the Allwaves experience, a new concept that combines professional performance and Italian cosmetic tradition. The absolute proof that it is possible to obtain optimum results using only the purest ingredients, visibly enhancing the locks application after application.